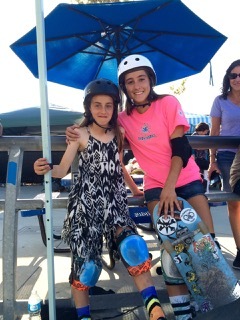 World Cup Skateboarding – WCS – stopped at the Lake Cunningham Regional Skatepark in San Jose, CA on September 11 & 12th. The event is the 18th annual Tim Brauch Memorial Bowl Contest continuing a tradition set so many years ago in honor of a great skateboarder and a gentleman, who charmed the skateboarding world with his unique and energetic style of skateboarding that led him to become World Champion! 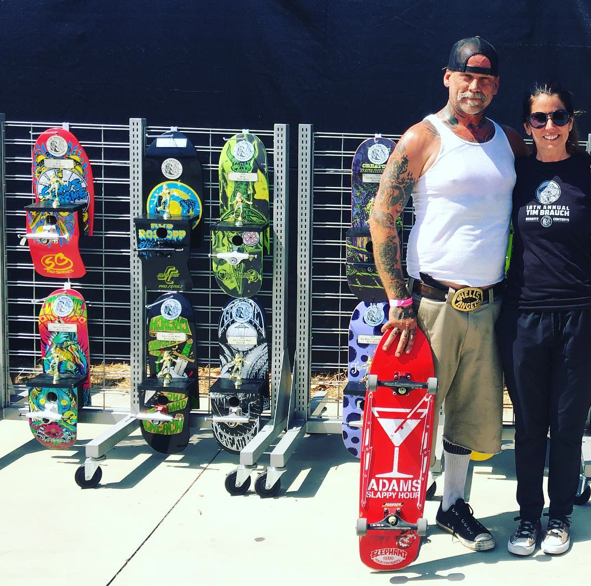 I didn’t go but I checked in with Don Bostick, from WCS because I saw so many good things on IG from skater girls that I wanted to do a blog recap. 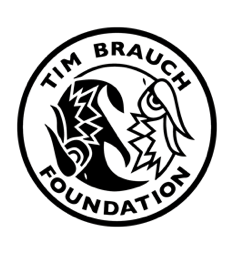 Don shared some history with me – in 2005 the event moved from the Vans Skatepark in San Jose, CA (it closed down) to the Scotts Valley Skateboard Park that was built in honor of Tim Brauch, it’s also known as the Tim Brauch Memorial Skateboard Park. 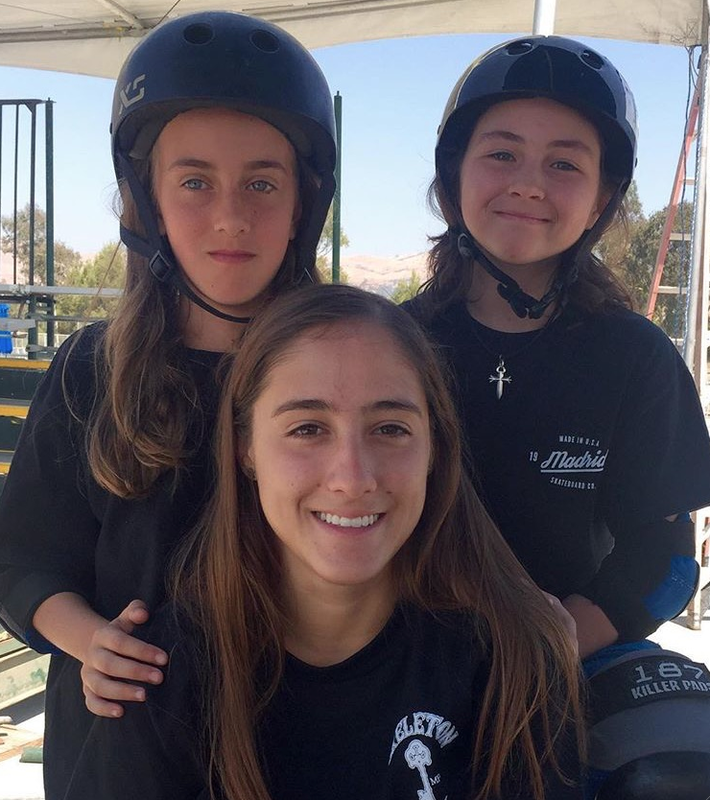 It was the first year the girls skated the bowl area and received WCS Bowl Points. Kim Petersen won the event that year. 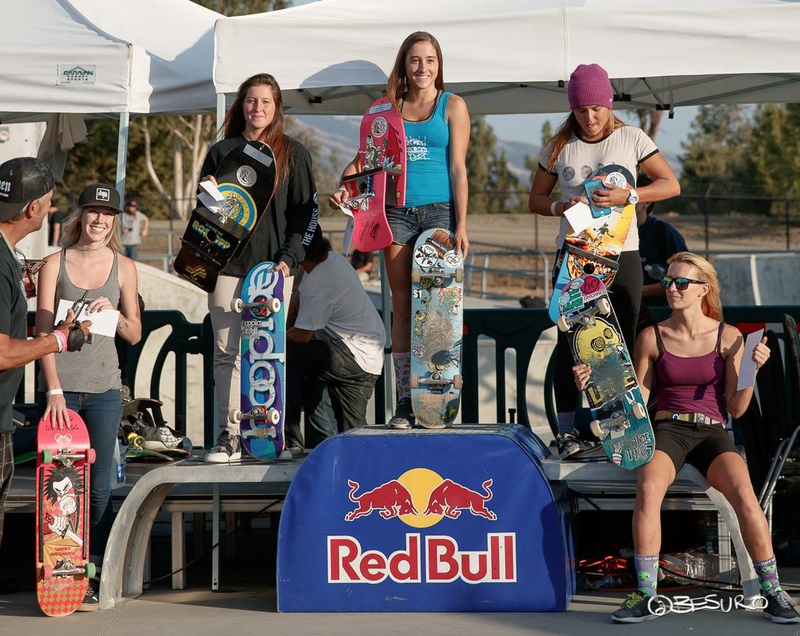 This year Arianna Carmona won the Women’s Pro Division and here’s what she loved about the event. Arianna: I’ve been going to the Tim Brauch Memmorial Contest for about 4-5 years now. SF: What was different this year? It was in September not July was that better – not as hot? There were “girl” practice sessions this year – was that good? Other differences? Arianna: It was different this year because there weren’t as many people as usual, which helped because the snake sesh wasn’t as bad. The heat however, was still the same. The girl practice sessions were nice, because we got our own little time to practice and didn’t have to worry about colliding with any of the big guys haha. SF: What’s unique to that bowl? What’s your advice for girls who might be scared of the bowl – it looks intimidating. Arianna: I would say the waterfall is pretty unique because of how big it is. I’m not gonna lie that bowl is pretty intimidating at first but I would tell other girls to just go for it, start at the bottom if you want and just kinda pump around to get used to it. After a couple of runs you get pretty familiar with it. SF: Is the park close or how far did you have to travel? If you had to travel did you come early to practice? 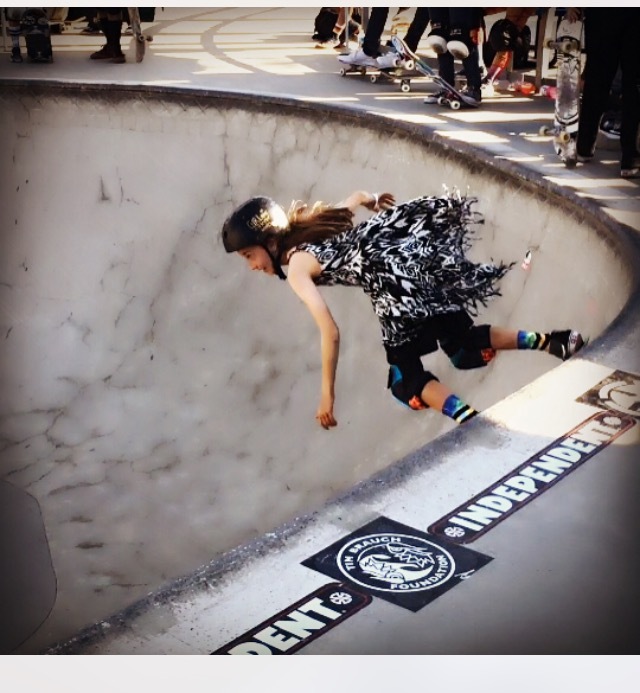 Arianna: For me the park is 6 hours away because it’s up in NorCal so we did have to travel a bit far for this one. This year we flew up on the Wednesday before the contest. Arianna: My favorite memory was watching Minna Stess nail all of her runs and get rewarded the first place she deserves. I was so happy and proud of her and I loved the look on her face while she was up there getting all her goodies. She rips! Thanks Arianna for sharing. And thanks Don for always supporting all skateboarders. 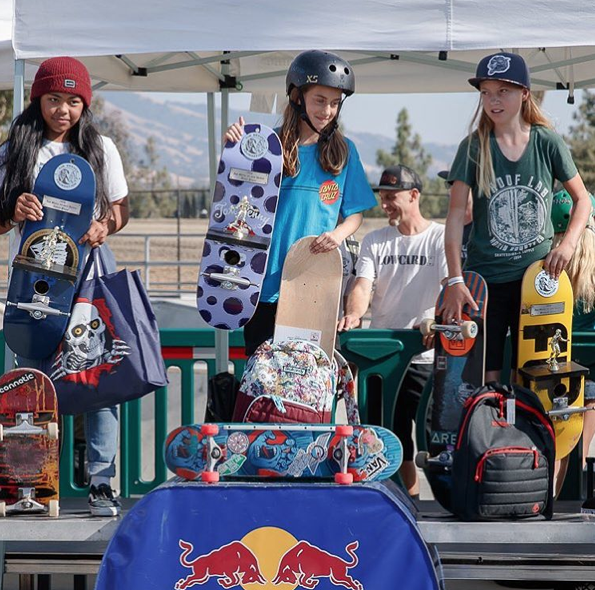 More girls skateboard when they see girls skateboarding and get encouragement – so who’s next on why they had fun at Tim Brauch this year?